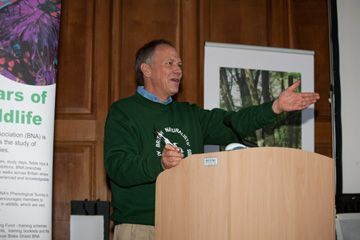 In May 2017 Roger chaired the conference at which he presented Dr George McGavin with the Peter Scott Memorial Award for making an outstanding contribution to our understanding of natural history & conservation. 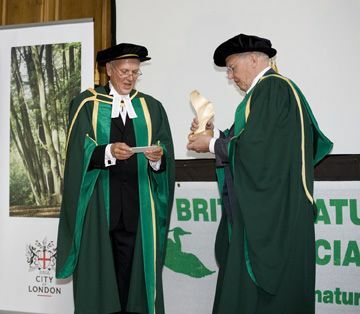 In the picture Roger is presenting the Peter Scott Memorial Award to Sir David Attenborough in May 2007. 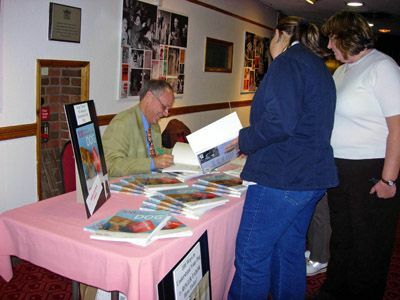 Talks: Animal Magic, Wildlife & of course - Cats! 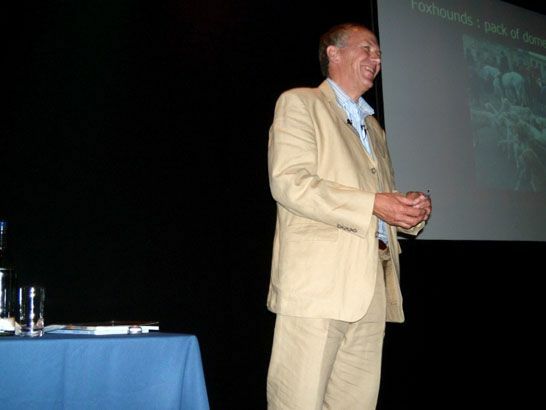 Roger gave a talk at Braintree District Museum in 2011, recalling his time on the popular and long-running BBC TV children's wildlife programme ANIMAL MAGIC, which he presented alongside the legendary Johnny Morris. In 2016 at the same museum he gave a talk about John Ray, the outstanding naturalist who lived three hundred years ago. 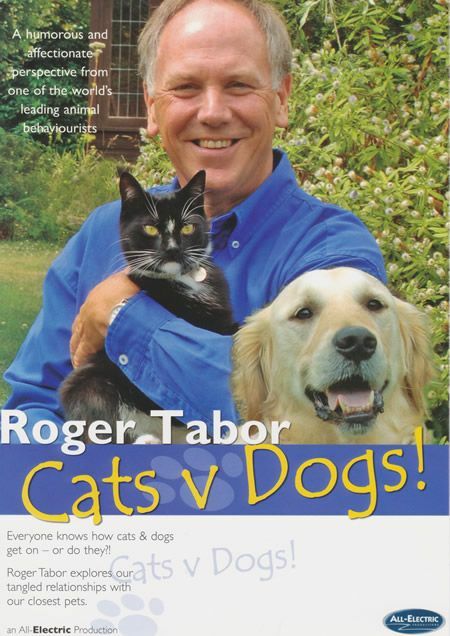 Roger frequently gives talks or lectures on cats, wildlife & historic topics & others both in the UK or other countries around the world. He has given keynote lectures in Holland, Germany, USA & Australia. 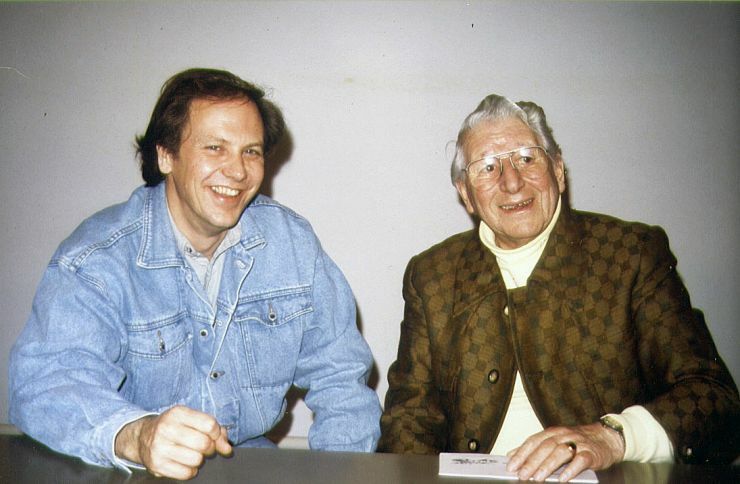 (For details of his stage & other appearances contact his agent, see Contact).